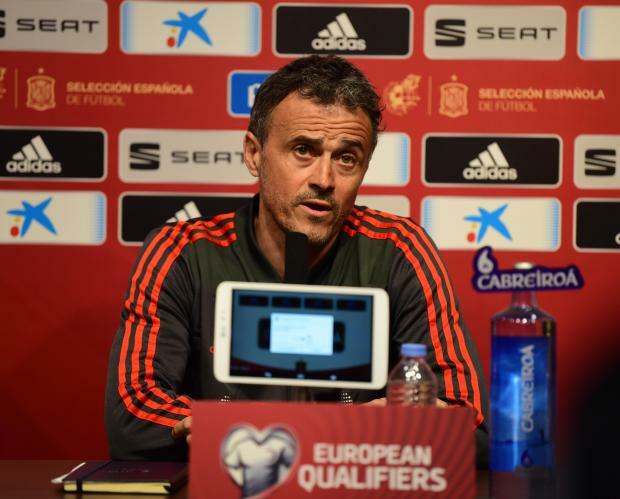 Luis Enrique will not be on the Spain bench to lead the national team for Tuesday night's Euro 2020 qualifier against Malta after the former Barcelona coach had to leave our islands due to 'major family reasons'. The announcement was made by the Royal Spanish Football Federation on Tuesday afternoon, who divulged little information on Enrique's forfait for the match at the National Stadium. The Spanish federation said that Roberto Moreno, Enrique's assistant and who has been with him since the days at Barcelona B will take charge of the team on Tuesday night. Luis Enrique, who replaced Fernando Hierro as national team coach last year, was due to take charge of his eighth match for La Roja. Spain captain Sergio Ramos tweeted a message of encouragement to Enrique saying,"The team is with you to death and today we will do everything to win for you. The family is sacred. We will win for you too. A lot of strength and courage. A big hug." Spain have opened their Euro 2020 qualifying campaign with a 2-1 win over Norway at the Mestalla Stadium last Saturday.